FROM THE MOST DISTINCT PLACES ON EARTH. Coffee beans get many of their distinguishing characteristics from the soil, climate and elevation where they are cultivated. 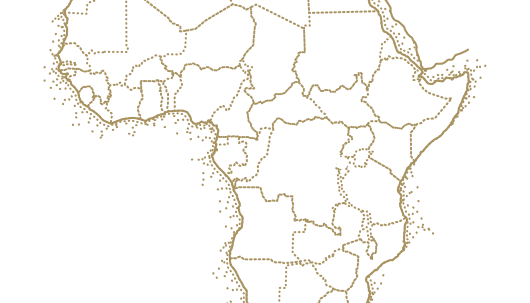 Single-Origin coffee is exclusively sourced from a single location, and the resulting flavor is unique to that place of origin. 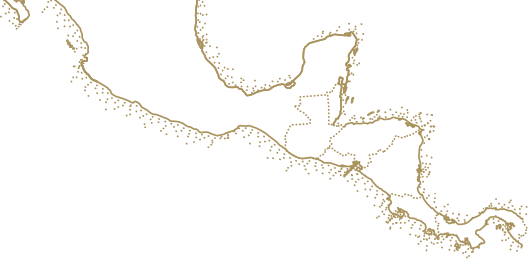 Each of the world’s three coffee-growing regions – Latin America, Africa and Asia Pacific – have distinct geographic conditions and landscapes that impact the flavor of the beans grown there. Our three new Single-Origin coffees were carefully selected to exemplify the best qualities of each region: chocolaty notes from Guatemala, a sweet, liveliness from Rwanda, and spiciness from Timor. 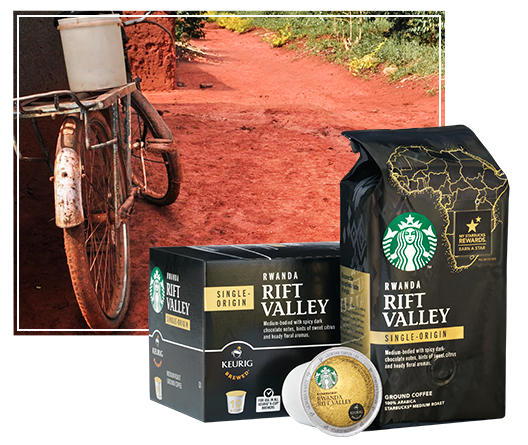 This rich, medium-bodied coffee flourishes in the nutrient-rich soil–a stunning red in color–of Rwanda’s Rift Valley. We love the elegant flavor it delivers to your cup and the promising future it brings to Rwanda’s premium-coffee growers. 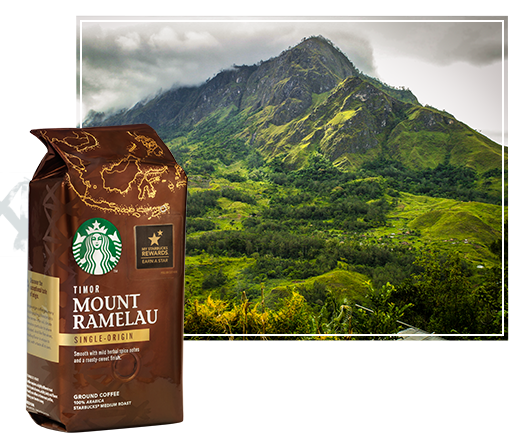 This coffee is cultivated near Mount Ramelau, a lush forested peak in East Timor where the weather is perfectly temperate. Nurtured in the backyards of small-holder farmers, only the ripest coffee cherries are selected, resulting in a smooth, refined cup. 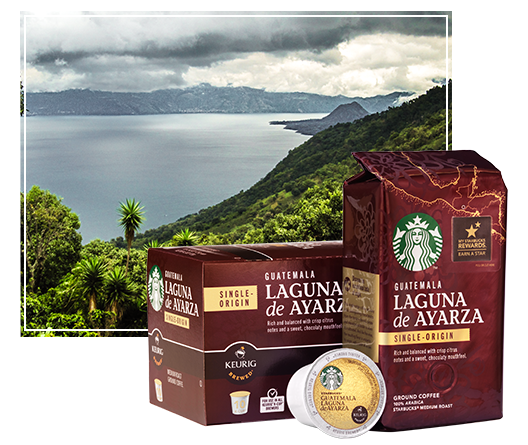 This smooth, medium-bodied coffee thrives in the highlands of Santa Rosa, Guatemala, above a double caldera lake. The rich volcanic soils allow the beans to mature slowly as their delicate flavors become deeper and more complex. © 2019 Starbucks Corporation. All Rights Reserved. K-Cup® packs for use in Keurig® K-Cup® brewing systems. Keurig, the Cup and Star Design, Keurig Brewed, K-Cup and the Keurig brewer trade dress are trademarks of Green Mountain Coffee Roasters, Inc., used with permission.